OH-571, Turn right onto IN-28/N Columbia St., Turn left onto W Oak St.
Building and all restaurant equipment included in sale except pool tables and gaming equipment which are rented. 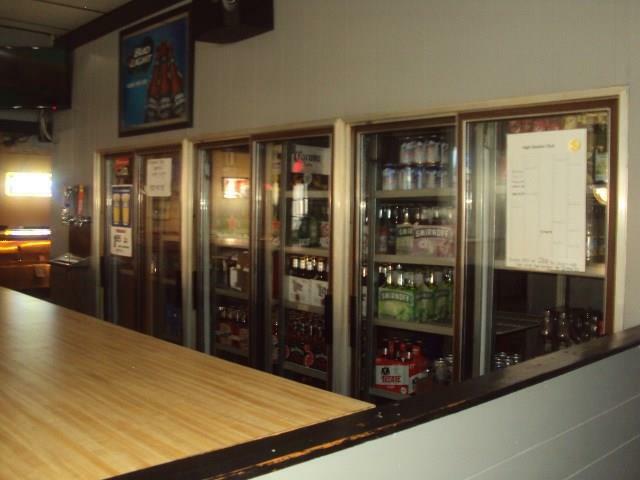 Liquor license included in sale. Bar currently has in house smoking permit.